Motorola’s X Phone to launch on May 15th. With Google I / O quickly approaching, we expect Google to deliver a stunning version of Android – Android 5.0 Key Lime Pie. 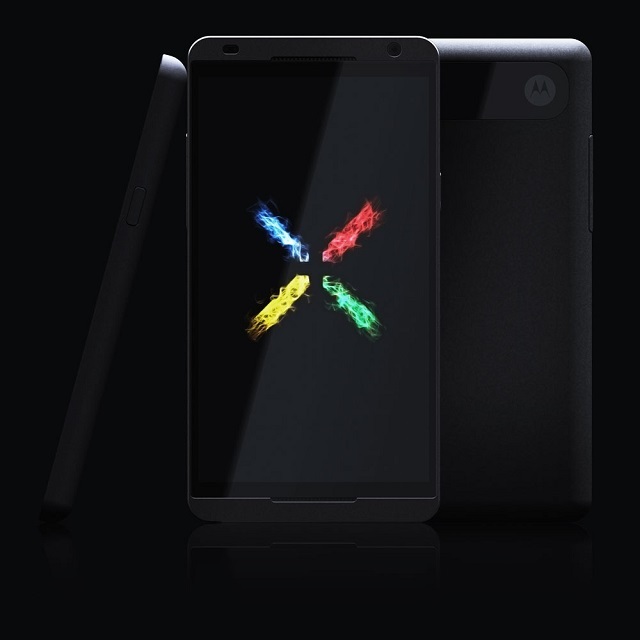 Without a doubt, Google is also expected to throw in some rather exciting hardware – such as the Motorola X phone project. The Motorola X phone was not supposed to be released this year, as Google would have much to explain to other Android smartphone manufacturers. The upcoming X Phone will inherit some of the characteristics from the current line of Motorola RAZR devices such as Kevlar chassis. Battery life on the X Phone is rumoured to be better than average as it will boast a battery from the MAXX line.